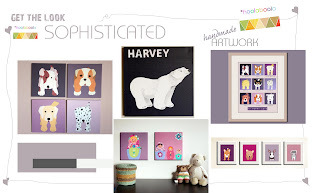 WallFry | Wall Art for Small Fry: So Sophisticated! You may already be familiar with hoolaboola, a fabulous nursery design blog which has provided inspiration to many in those months leading up to and after the birth of your baby. 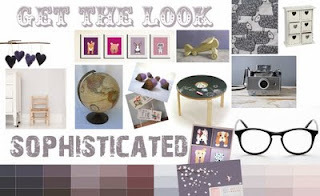 I especially love their 'Get the look' section which shares great inspiration and ideas, whatever your color preferences and choices, and puts them all together on a design board. It's fantastic to be able to see someone elses nursery vision, especially when it includes art by WallFry . Thanks for the lovely mention! Admiration is mutual as you could tell by our post:-) let's keep in touch for a giveaway or promotion if you are up to it - I know our readers would <3 it and you! !